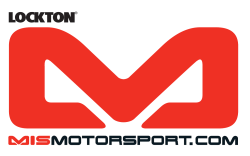 Lockton MIS Motorsport are the leading brand in motor insurance and are the largest trusted provider of insurance solutions to the industry. With a team of experienced professionals, MIS are able to work with you to achieve the package of insurances that most suit your requirements at a price that is affordable. 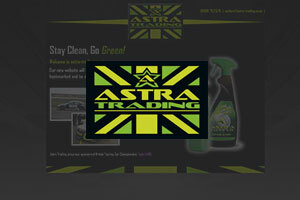 Astra Trading have been manufacturing liquid cleaning products and supplying cleaning equipment for the domestic ,retail and automobile markets for over 20 years. In recent times the company has added work wear, personalised clothing, merchandise and energy saving lighting products to its wide-range and ever expanding list of services by using quality products at very affordable prices. 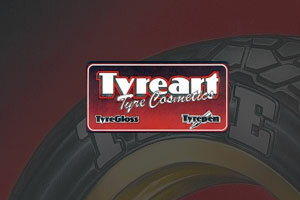 Tyre Pen is a unique, liquid tyre paint marker, manufactured by Tyreart in a range of 11 brilliant opaque candy colours. 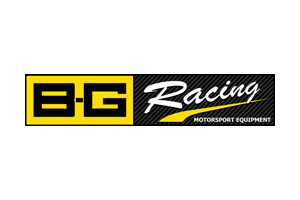 Whilst this easy to use pen was designed as a tyre marker, it will also mark virtually any other surface. 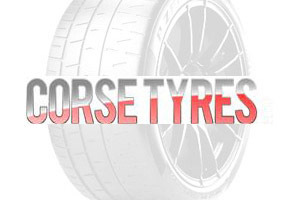 CorseTyres is the perfect choice for all competition, performance and road use tyres. They are specialists in supplying the latest high specification of Pirelli tyres at competitive prices. They are also able to provide in-depth industry knowledge and technical support to meet any need, whilst priding themselves on providing a continuous high level of customer service.